Seoul is rapidly rising as one of the ‘fashion cities’ of the world, joining many other fashion forward metropolises. South Korean fashion and fashion brands are storming into the international market, through and beyond Asia. One of those brands is Builford, a relative newcomer onto the scene. 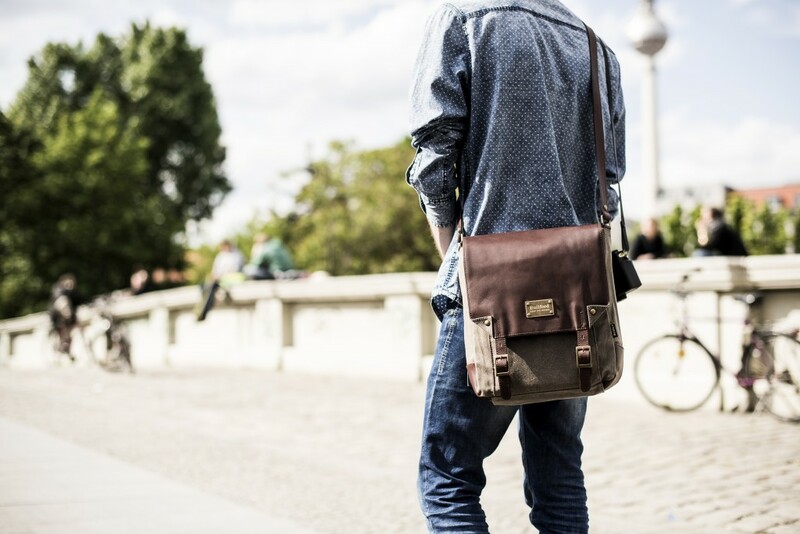 Started in Korea at WKS Global and now grown into a joint Korean/Singapore venture company, Builford has an large collection of fashion bags and backpacks suitable for all ages and both men and women. 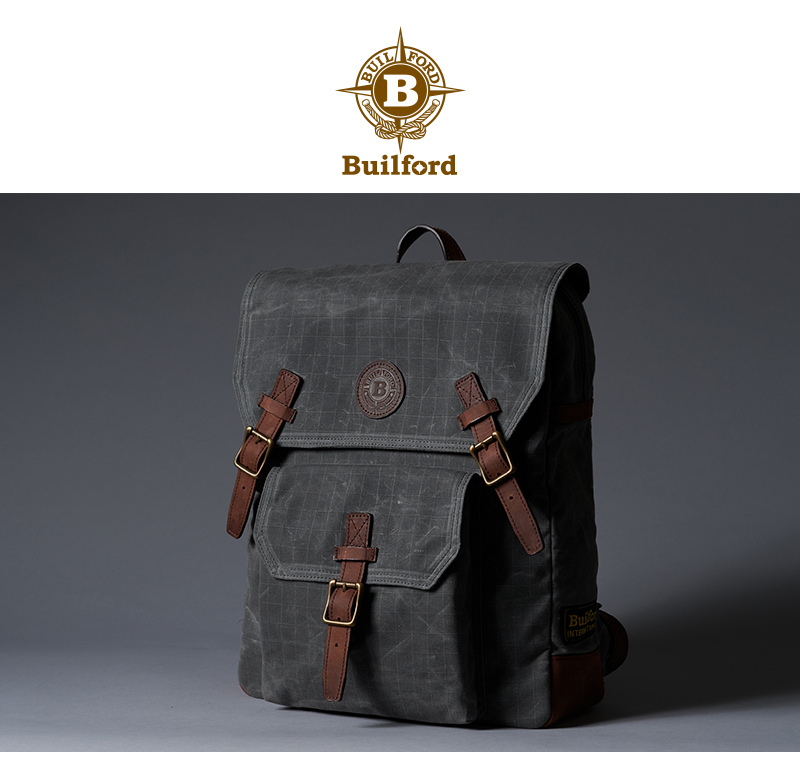 Builford’s trademark is the use of waxed canvas, an unusual choice for a fashion company. They use the most recent wax formula of the Martexin family, who pioneered waxed canvas technology back in the 1930s. This updated formula is softer and smoother than before, but still pulls off the vintage flair that the brand has personified. 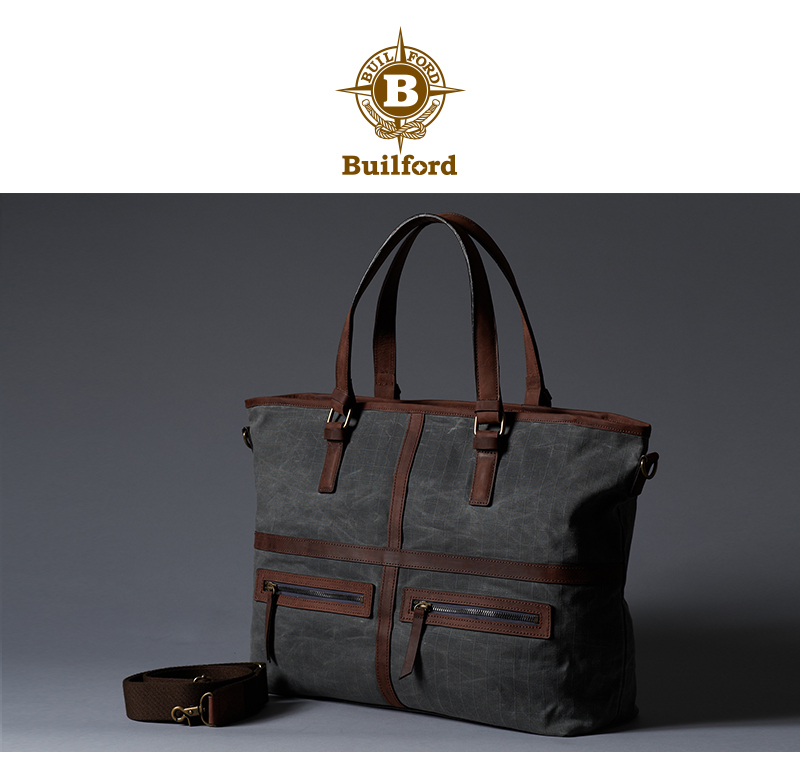 Builford falls under the category of luxury vintage items, and the bags are truly beautiful and well-designed. The brand stands out among the crowd as its products are actually designed to be used and not just admired, with the interior design as impressively organized as the exterior. With products ranging from totes and messenger bags to large-sized trekking and outdoors packs, Builford markets to a wide crowd. Despite this, however, each bag (even the trekking bags) are carefully and extraordinarily designed. In conclusion, it seems inevitable that Builford will grow as quickly as the Seoul fashion scene, and certainly into the international one as well. The company website can be found at www.builford.com. In Seoul, the bags are sold at WKS Global’s mother shop, Ava Gallery Gangnam, with ten other international and Korean brands the company represents. Share the post "Builford: Korean and International Fashion Bags"
Posted in Fashion Review and tagged brand review, builford, fashion backpacks, fashion bags, fashion review, korean fashion, korean fashion brand, luxury vintage brands, waxed canvas bags, waxed canvas fashion. Bookmark the permalink.